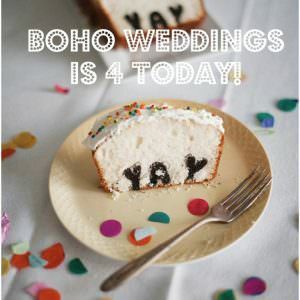 Hello everyone and welcome to the new look Boho Weddings! It’s taken a lot of work behind the scenes to get it all finished but I am delighted to say that the new look Blog is finally here and I couldn’t be more delighted! First of all I’d like to say a massive thank you to Mark from Cat Creative who has been my technical fairy godfather and has made the whole build possible, the man has the patience of a saint working with me and there is nothing this man can’t sort out! No matter how many requests I gave him he came right back at me with a solution (I think he has secret magical powers!) I’d also like to say a huge thank you to Lucy from Lucy Ledger Designs for the wonderful design. Lucy has waved her magic design wand over the whole blog and has brought it up to date; I hope you like what she has done with it, I LOVE it! Apart from the overall design, which I think is pretty obvious, I am loving the new bigger layout, the images you see on the blog are MUCH bigger, so you will be able to view all the new blog posts much better! The adverts are also bigger so no more squinting trying to read a suppliers name on the advert button! I have tried to make the whole navigation of the site a lot easier. Every subject matter has now been placed in it’s own category in the top navigation bar……..see those pieces of wood? Click on a category and it will take you to a brand new page of subcategories…….clever hey!! 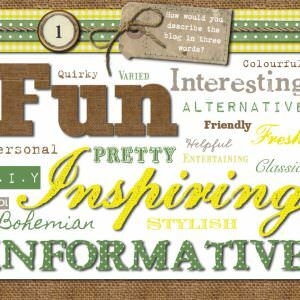 And i am just loving the individual colour for each category …….Kind of like 10 blogs in 1! I am delighted to introduce the new Boho Loves Wedding Directory. I love suppliers who offer creativity, reliability and a true understanding of what you want out of your wedding. So I decided to put together a handpicked list of the best, most fabulous suppliers the wedding industry has to offer. 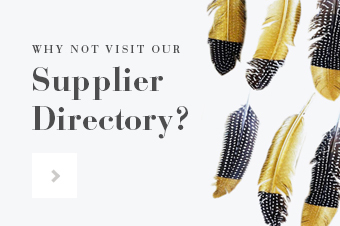 Simply Choose the supplier you are looking for and then click on the location. I get sent SO much information from companies holding wedding events that I thought it would be a good idea to collate all the information I get sent into one easy to use calendar. So whenever I get sent a new event I will add it to the calendar. The calendar will become a one stop shop for all your wedding planning needs. Want to find out whats on? Then you know where to find it now! If you have a wedding event you would like added on please contact me [email protected] Basic listings are free and a more detailed write up will hold a small charge. 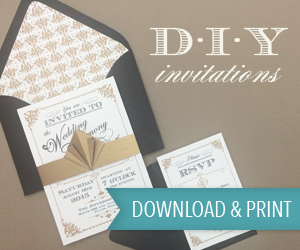 There will soon be a Boho Weddings newsletter going out on a monthly basis. If you want to be kept up with all the Boho news, exclusive offers and competitions then make sure you press the subscribe to button on the left. New About, Submit, Advertise and Contact Pages. Up in the top left hand corner of the header you will find little yellow icons and here you will find new information; about me, the blog, how to submit work, how to advertise and how to get in contact. Along with a new look, new functioning Blog, I have changed the schedule to fit around the results of the readers survey I undertook a few months ago. I took on board what you all told me and I have made some adjustments to the content of the Blog. Some features have gone, while there are a few new ones to take their place. Personally I like to have a structure in the way I blog and as Boho Weddings covers such a diverse range of wedding topics, I thought it might be helpful to you all to know what the new blogging schedule will be. So there you have it! 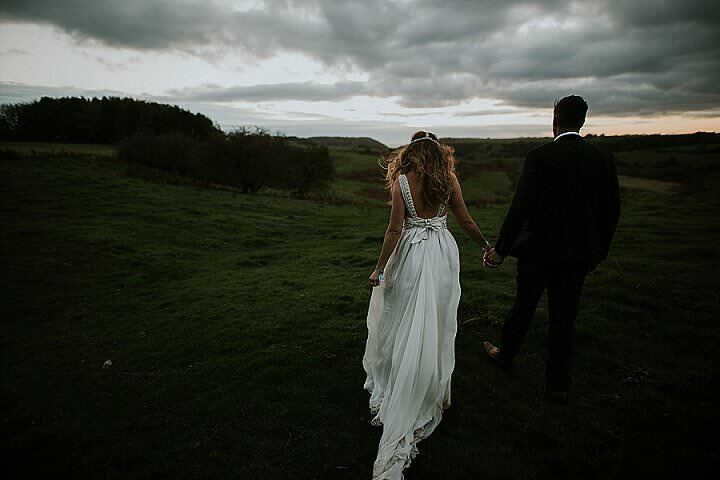 The new look, all improved Boho Weddings Blog! I hope you like it as much as I do. I’d love to hear your thoughts, it really has been a labour of love getting it all up and ready for you. The 2012 Boho Blog Readers Survey - The Results. The new Look Boho Blog AND the results to the readers survey! Kelly, it’s just beautiful – you must be so proud of it! Nice one Kelly! :) Here’s to another year of great posts! I LOVE THE NEW LAYOUT REALLY NICE! Always hope to stop by and relax with the beautiful pics and posts you upload! Looking really great…very creative and colourful. (Just a heads up so to speak, the main menu is only displaying as plain text on mobile devices). Love the new style & layout! Gorgeous! !